Today sees another batch of T Shirts printed using the Discharge waterbased ink method. 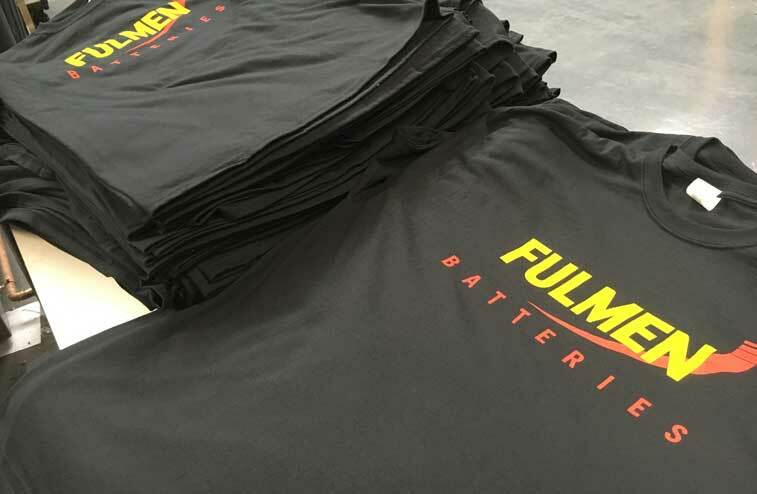 This allows us to print directly onto dark coloured garments without using a white base layer of ink. This method of printing is perfect for cheap band t shirts or short run multi coloured t shirt prints. Get in touch if you have any multi colour short run t shirts to print!